Regardless of the cause of your North Dakota big rig or oil rig accident, you will need legal attention from an experienced lawyer from our firm. 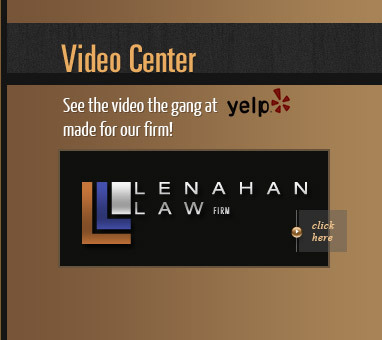 At Lenahan Law Firm, we can take the time to thoroughly investigate your case from start to finish. The purpose of this approach is to determine the best possible route to obtain the compensation you deserve. As you face a severe injury or loss of your loved one, we offer a free case evaluation to help you get started on your case. Oil field accidents can happen with no warning, and you are not prepared to handle the legal situation you now face. We can help! Whether you file a workers' compensation claim or sue for damages, the legal guidance our firm offers can substantially improve your chances of achieving a successful result.